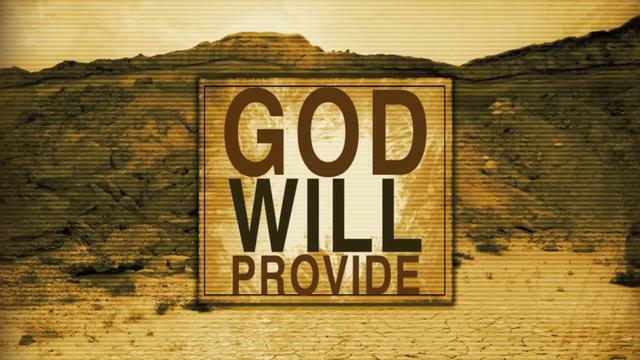 I will provision you for everything that I call you to do, says the LORD. I will fully equip you for what I want you to do. I will prepare you for the purpose that I have for you, and you will be able to do all things well, even as I do, for I will be with you and you can do it through ME. There is nothing that I cannot do, and I Am not limiting you. My unlimited power is available for you in My presence, and I will NOT withhold My Spirit from you. I Am the one who has called and chosen you, and I will bring you into the fullness of your destiny in ME. I will fully perform every good Word and Work that I have spoken concerning you. Wait on ME. I will bring it to pass, says the LORD. I Am the door. I will be that open door for YOU! Trust that there is no power that can keep you back from the place that I want you to occupy for MY kingdom, says the LORD. My purposes will unfold and not be delayed. I Am never tardy and nothing that I desire to have you do will go unfulfilled as you obey My voice and follow Me. I Am leading you and ordering your steps. Each one brings you further toward the fullness of your purpose. Trust in Me at times, for your times are MY times, and they are completely in My hands and control, says the LORD.